GHoPA supported the Good Neighbours event at Wendover Paddock which was supported by many local organisations. The organisation provided a free open archery session at the event to enable the good neighbours the chance to try a new low impact sport. GHoPA received good feedback from everyone who participated at the event, with many asking when they could do it again. 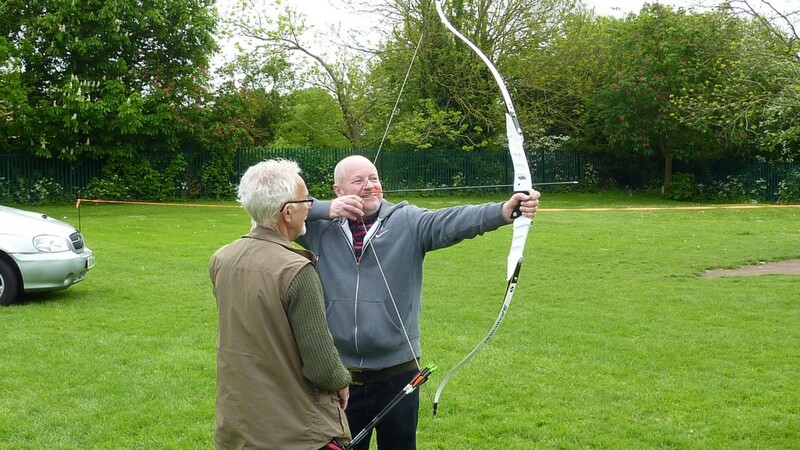 At the event, the organisation had the pleasure of meeting Peter, an 89 year old gentleman who had never envisaged trying archery due to his severe vision problems. Through gentle encouragement the GHoPA coaches managed to get him to have a go. After a frustrating few attempts, Peter finally hit the target. The look of achievement on his face made the GHoPA coaches day. Peter now regularly attends our Sunday open archery sessions. He has become hooked on archery and looks forward to the session every week. Peter is very inspiring to the other people who come to the session and he is always making us laugh and smile. 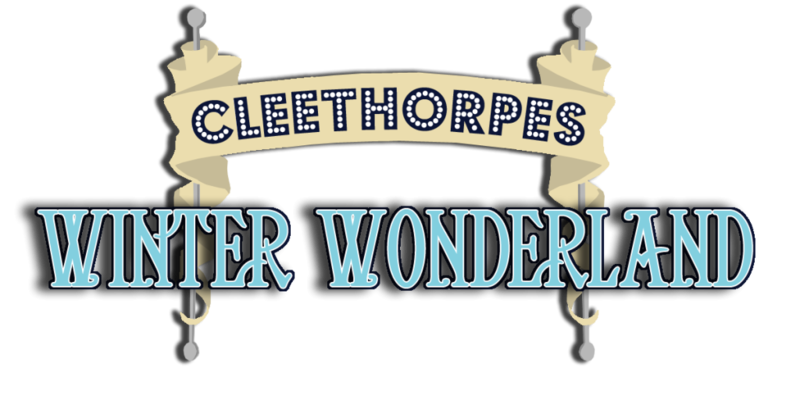 GHoPA hope that when you read this, it will persuade you to come and have a go! If you would like to come along please give us a ring on 01472 236677 to book your place!